Young drivers get a hard deal when it comes to getting on the road. According to Confused.com the average cost of insurance for a young driver is more than £2000 a year, and then there’s the cost of maintenance, repairs, tax and the car itself. However insuredcarsonline.com promises to offer a solution, in part thanks to telematics based insurance which monitors driving and, according to insurethebox.com, can reduce accident rates by 40%. What’s more, buyers can drive away in a brand new car. Insuredcarsonline.com offers buyers a choice of brand-new, dealer supplied car with protected three or four year insurance based financed with a low inital deposit. Monthly payments cover the car and the insurance, along with the tax disc, maintenance costs and tyres – and prices start at £169 per month. 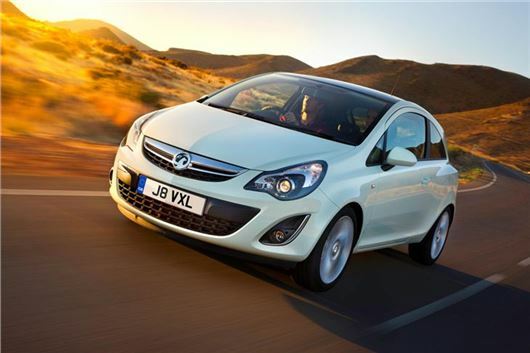 Cars offered include the Ford Fiesta and Vauxhall Corsa.